Palo Alto Networks achieves a “Recommended” rating for overall security effectiveness, performance and total cost of ownership in the 2018 NSS Labs Next Generation Intrusion Prevention System Group Test. Securing new application architectures in the cloud: get a better understanding of the developer mindset. Get important information regarding GlobalProtect and iOS 12 in this edition of Tech Docs. Prevention is possible: get your copy of the Cyber Threat Alliance’s joint analysis on illicit cryptocurrency mining. Meet up with Palo Alto Networks experts at Microsoft Ignite. Get all the details here. Read Rick Howard’s review of “Cybersecurity: A Business Solution,” by Rob Arnold for the Cybersecurity Canon. 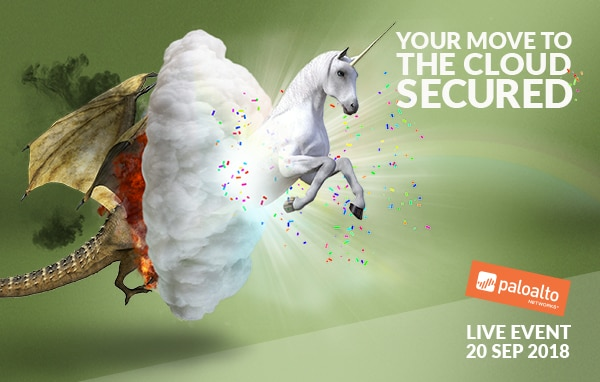 Missed this week’s Cloud Security Live Event? Watch the breakout sessions on demand here. The post News of the Week: September 22, 2018 appeared first on Palo Alto Networks Blog.